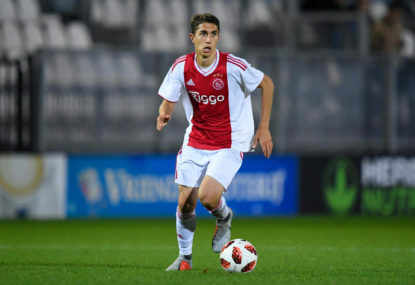 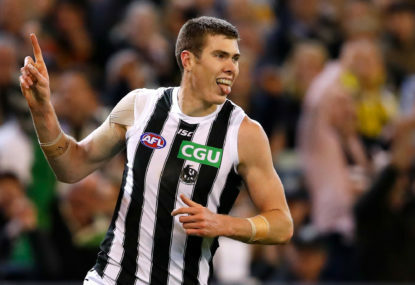 Western United have signed a trio of promising youngsters for their debut in the A-League next season. 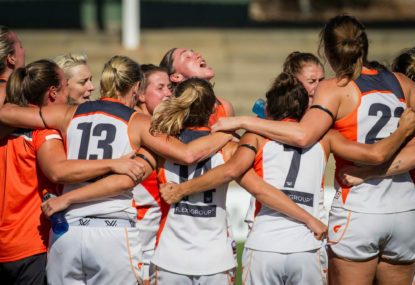 AFLW star Tayla Harris says she was subjected to “sexual abuse on social media” following publication of a picture of her playing for Carlton. 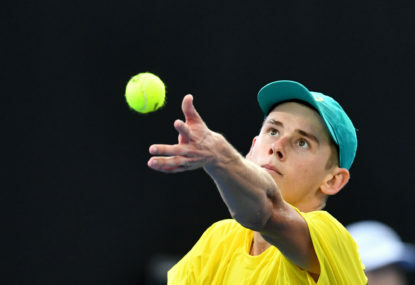 Australia’s Davis Cup team has risen another level by taking an unbeatable 3-0 lead in the tie against Bosnia and Herzegovina, captain Lleyton Hewitt says. 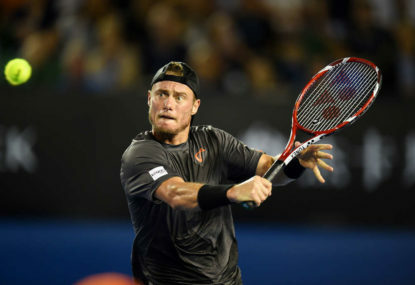 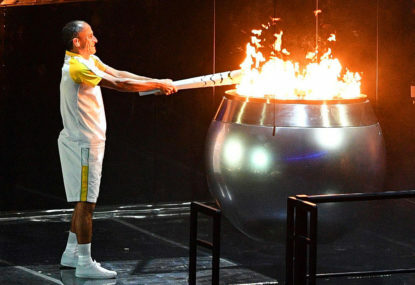 Australia’s captain Lleyton Hewitt says the Davis Cup has been hurt by changes to the annual event and labelled the finals format as “ridiculous”. 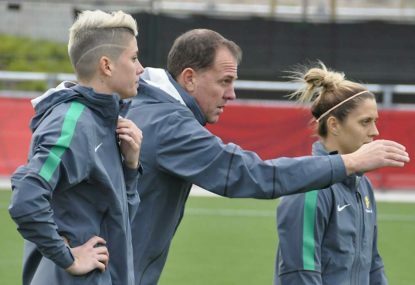 Another assistant coach has quit the Matildas in the wake of Alen Stajcic being sacked as head coach. 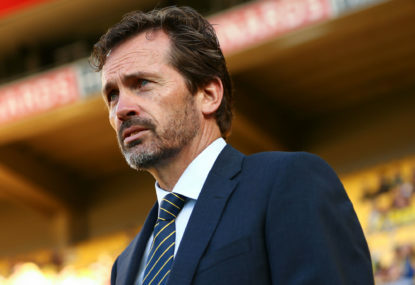 The A-League should immediately suspend the video assistant referee (VAR) system because of continued bungles, Central Coast coach Mike Mulvey says. 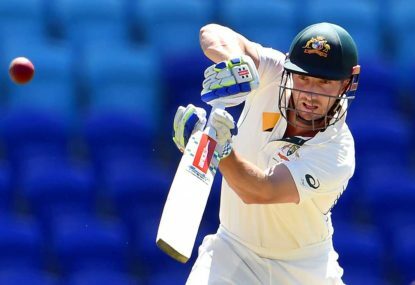 Shaun Marsh says he’s disappointed at being axed from Australia’s Test squad but his focus now is on making more runs in white-ball cricket. 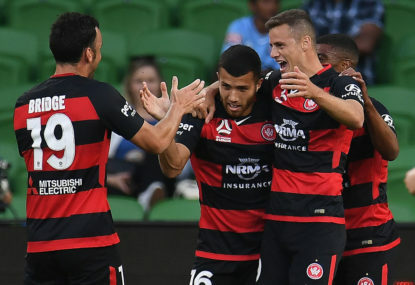 Melbourne City have banked a precious 2-0 away win against Adelaide United to keep in touch with the A-League pacesetters. 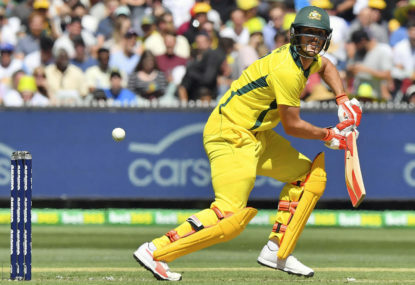 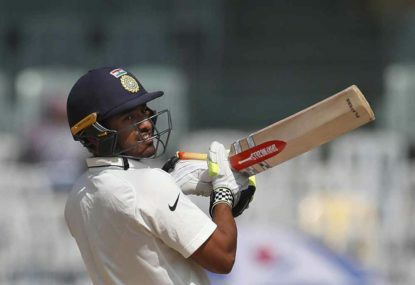 India vice-captain Ajinkya Rahane says Australia are still favourites to win the Test series which starts at Adelaide Oval this week. 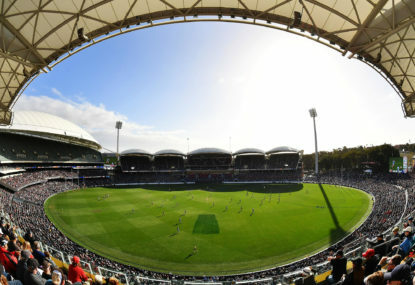 The South Australian Cricket Association says ticket sales for the first Test are down because of India’s refusal to play a day-night match. 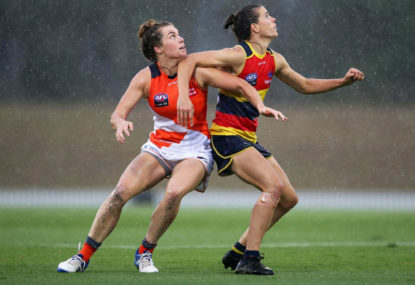 Total player payments for the AFL’s women’s competition will rise more than a third next season under the AFLW’s first collective bargaining agreement (CBA). 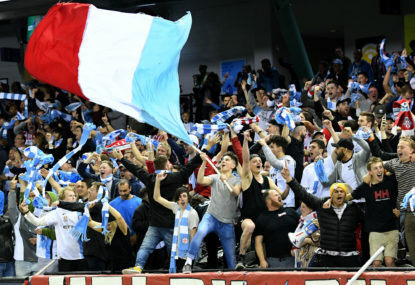 Western Sydney Wanderers want a man who racially abused Brisbane Roar goalkeeper Jamie Young during an A-League game in Mudgee banned. 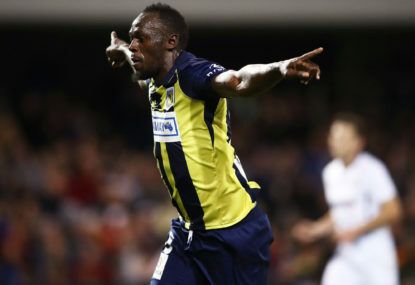 The head of the A-League expects Usain Bolt to soon make a decision on whether to sign a contract with Central Coast Mariners. 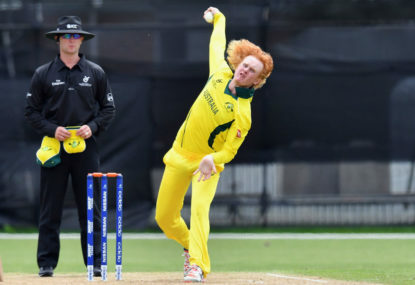 Flame-haired legspinner Lloyd Pope has the tricks and temperament to live up to the hype of being Australian cricket’s next great spinner, according to Jake Lehmann.